LCD Soundsystem release Electric Lady Sessions, their new 12 Track live album recorded at the titular New York City studio. It features covers of Chic’s I Want Your Love and the Heaven 17 song (We Don’t Need This) Fascist Groove Thang in addition to the band’s take on Seconds by the Human League. 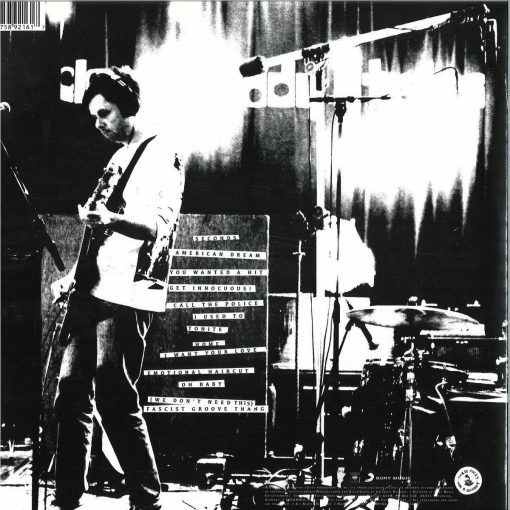 Electric Lady Sessions was recorded amidst LCD Soundsystem’s tour behind their comeback album American Dream, their first studio record in 8 years. 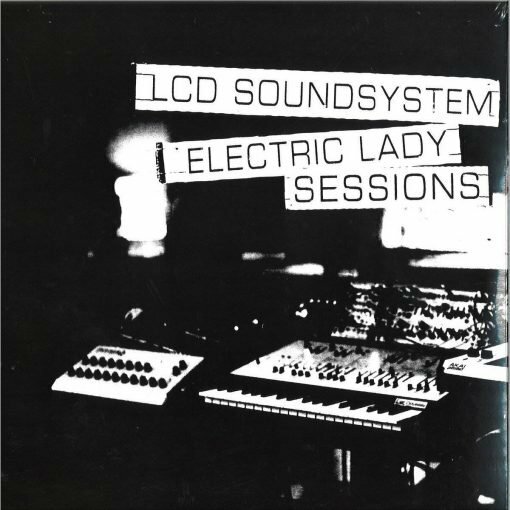 Electric Lady Sessions is a live collection featuring classic LCD Soundsystem songs, three covers, and newer material from the band’s number 1 album from 2018, American Dream. More items from " Columbia "
More items from " LCD Soundsystem "